A former chief of surgery, Dr. Rickey Lents is board certified in both orthopedic surgery and hand surgery. 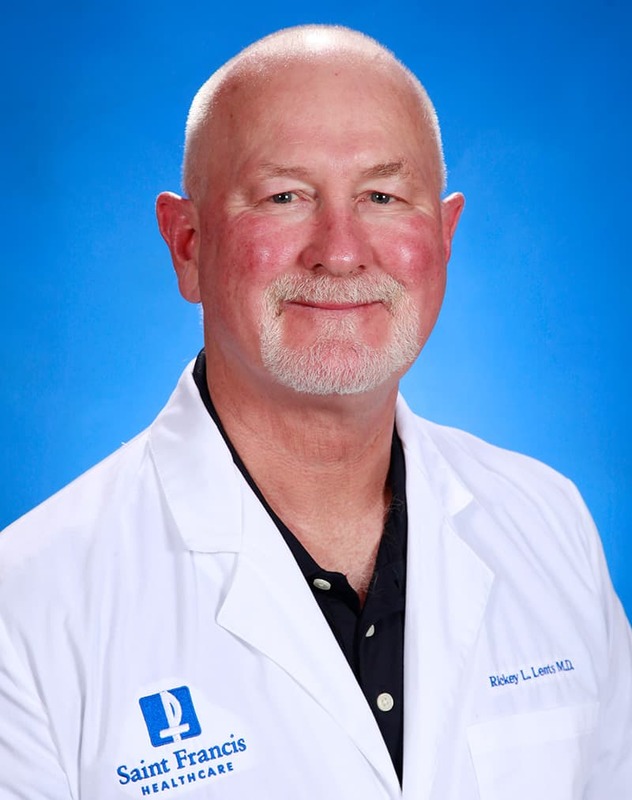 Dr. Lents also treats other orthopedic injuries including shoulder injuries, knee pain, hip discomfort, and fractures. He also remains active in continuing medical education.